More and more organizations are using BPM to reach a common understanding of their business, then using this insight to increase efficiency and profitability by improving their processes. However, for each individual organization, it can be difficult to monitor the many changes in the world of BPM. How do you know when you are keeping up with your competitors, or even better, surging ahead? If only there were some way of tracking the trends within the BPM market, and having those trends collected and analyzed in a single neat package for your information… Fortunately, there is! Signavio is a proud co-sponsor of this year’s BPTrends Survey, a biennial survey focused on business process technologies, progressive thinking, BPM trends, and the newest developments within the industry. 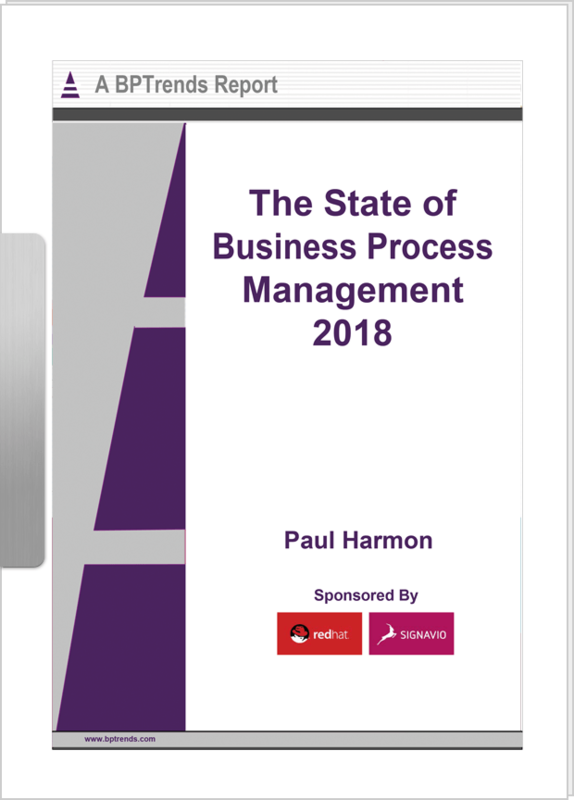 The latest edition, The State of Business Process Management 2018, summarizes survey responses received from over 180 participants in Q4, 2017, looking ahead to 2018 BPM trends. Conducted and published by Business Process Trends, in 2018 the survey has undergone its biggest shakeup to date. New questions have been added for clarity, technical depth, and to ensure all business process technologies are captured, in order to better gauge the evolution of BPM. The participants are from a broad cross-section of international organizations, and include business managers, consultants, practitioners, and industry analysts from Europe, North America, Australia, New Zealand, the Middle East, Africa, and Central and South America. In addition to this geographical spread, the report compares responses from six previous BPTrends surveys, dating back to 2005. The survey was co-sponsored by Red Hat. This year, as in all previous years, the main driver of business process work for organizations was saving money by reducing costs or improving productivity. 65% of those surveyed agreed or strongly agreed that BPM processes and technologies have helped their organizations improve efficiency, versatility and customer satisfaction. A majority (52%) of respondents said that they only occasionally model or document their company processes. European organizations were more likely to model or document than their North American counterparts. 30% said they would also like to add process mining, capability modeling, and some kind of Robotic Process Automation (RPA) or AI capabilities to their process modeling suite. 59% of the organizations in the survey are engaged in one or more major transformation projects. 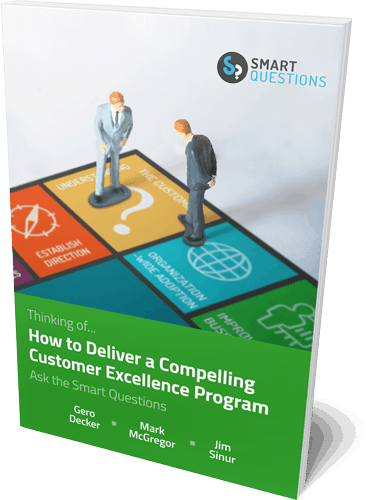 93% of the survey respondents reported that their organization was engaged in multiple process improvement projects. With figures this high, it is increasingly clear BPM itself is no longer a trend, nor simply a ‘thing some businesses do’. Instead, BPM has become part of the way businesses actually work. If you would like to help get that 93% up to 100%, sign up for your free 30-day trial with Signavio today. You can also contact us at info@signavio.com for more information on how your business can understand, and benefit from, BPM trends.